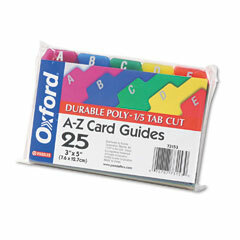 - For 3 x 5 size card files. 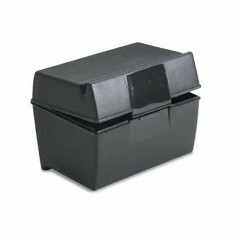 - Includes 1/5 size tabs. 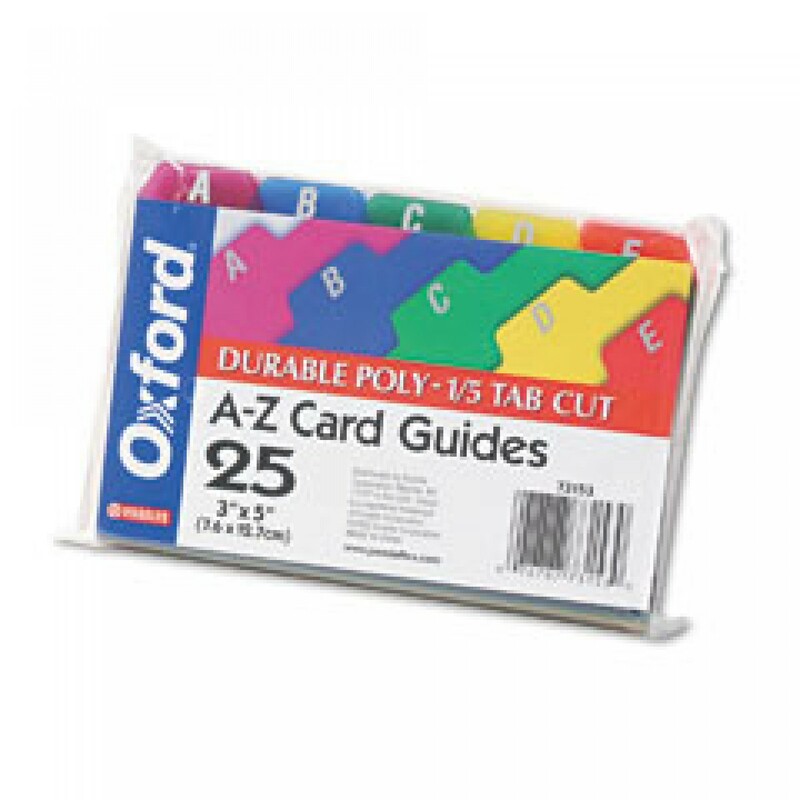 - 25 plastic guides with A-Z printed. - Available in assorted colors. 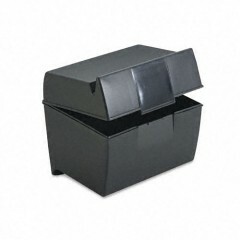 - Plastic Index Card Box 600. - 1 pack = 25 guides.